What does the word – Goa mean to you? The answer from 99% of the readers will be – Beach, fun, entertainment and fenny. It also means unwinding with friends, colleagues, and family and cherish the memories for years to come. But there is another word which starts ringing in the ears the moment the name Goa is heard and that is – Adventure. 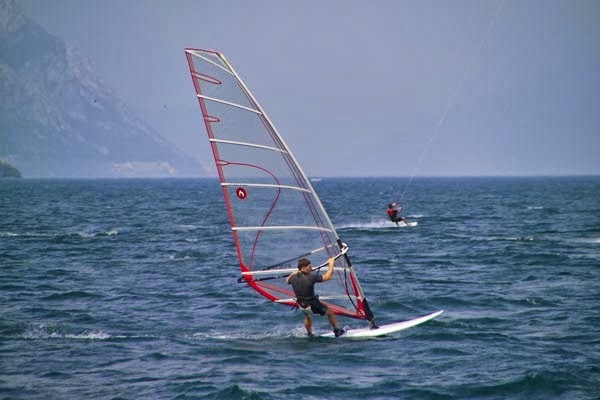 Goa is known for numerous “Adventurous Sports” and “Water Sports”, which are available only at GOA! 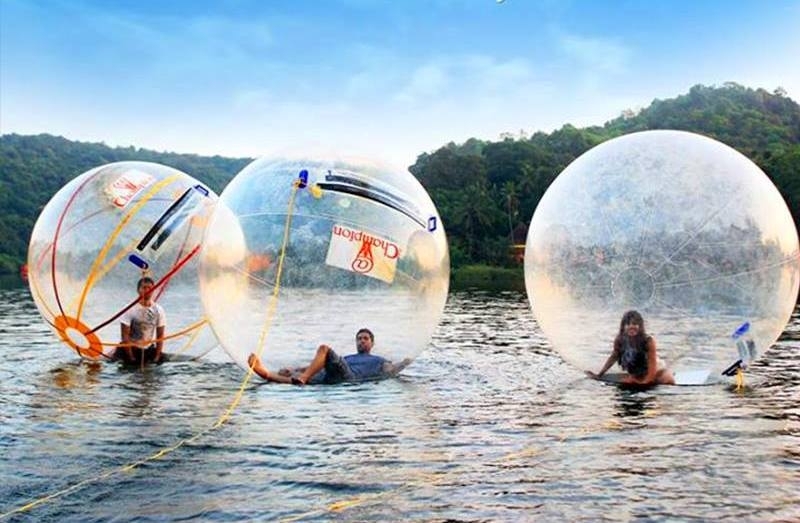 Let’s explore and find out these and plan to visit Goa to have fun and frolic. The most thrilling sports and your chance to be airborne and touch the clouds, Parasailing consists of a speedboat which has a rope attached to it and measures around 200-300 feet. The other end has a parachute tied to it and you are firmly attached to it. The moment the boats speeds the parachute takes the flight and you slowly sail in the sky. Once airborne you have to just balance yourself and enjoy the aerial view. 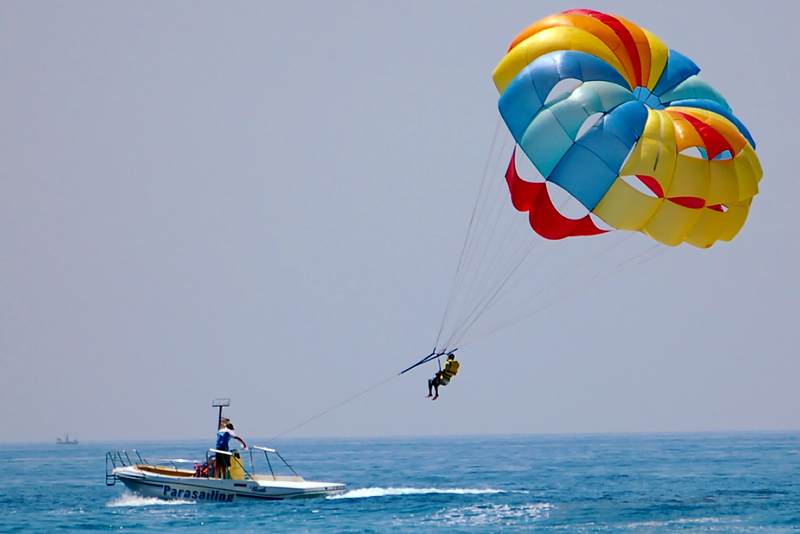 The best places in Goa for Parasailing are – Anjuna and Vagator Beach. Skiing on over the Sea water can be fun especially for a newcomer. The Skier, skis behind a speeding boat where he is attached to the boat with a rope. The person stands on a pair of ski and he needs to balance himself over the water as soon as the boat picks up speed. This is an ultimate sport for someone who has a passion for Speed and thrill. Few places for water skiing are – Candolim Beach, Arossim Beach, Mobor Beach and Utorda Beach. Goa has a diverse marine life and the water is quite shallow at some places and the best ecosystem for “Scuba Diving” and “Snorkeling”. 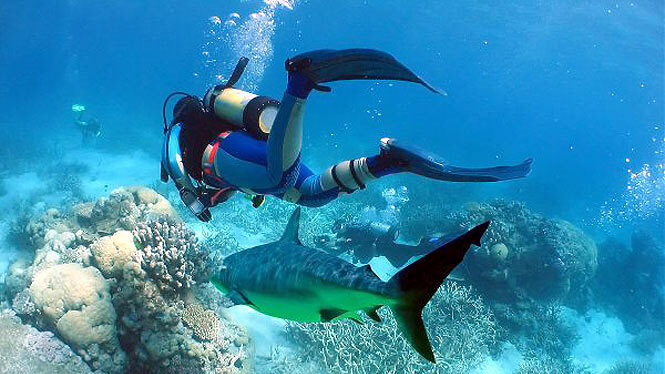 Goa is also known to be a focal point for these adventure sports. 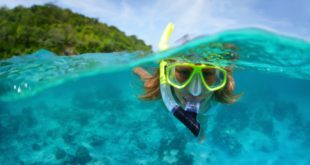 Few things to be kept in mind are – check the scuba diving equipment follow the instructions of the guide, and newcomers must take a crash course before plunging into the sea water. Few places to enjoy scuba diving are – Grande Island, Devagh Island, and Pigeon Island. The fast and the furious will never forget the experience at Goa and will love to visit again and again. 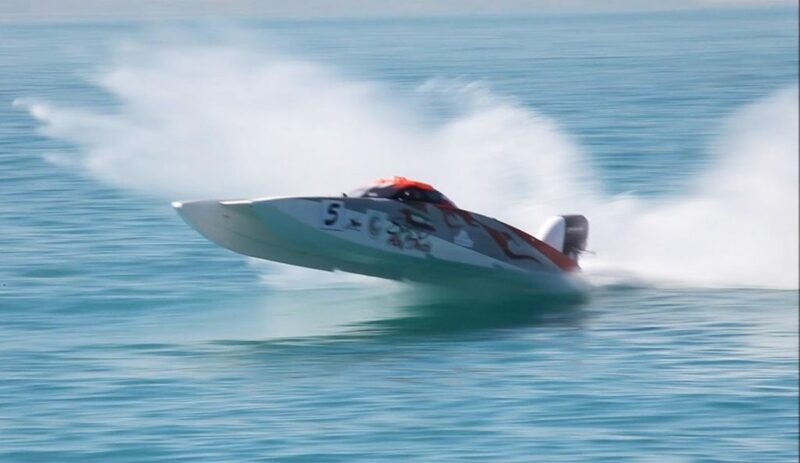 Feel the tingling sensation inside you with the speeding boats, the adrenaline rushing into your blood vessels with each jump on the sea water. Conquer the sea with the pace of the boat and the best place to do so in Goa is – Baina Beach. Remember to follow safety instructions before you start, and best possible perform with an instructor. 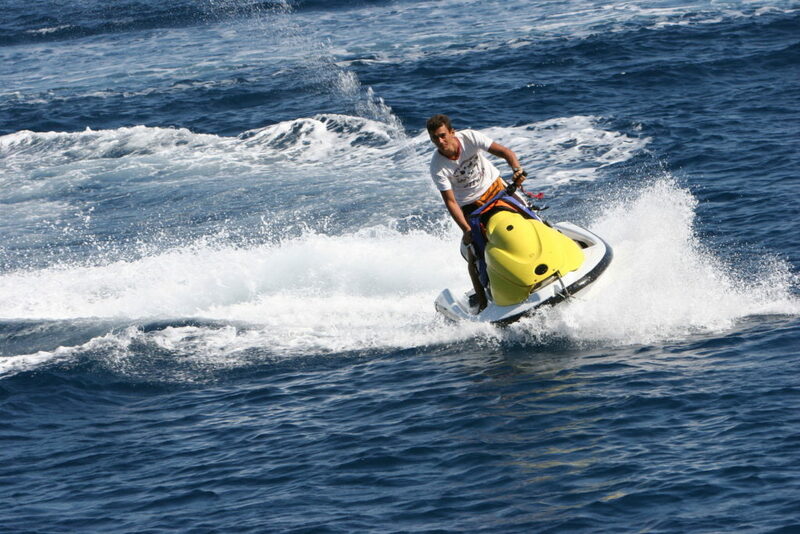 Ride the muscular, heavyweight and macho machines of sea – the Jet Bikes and maneuver the sea waters with jumps and high-speed ride. Learn the tricks of managing the speed, turns and twists of the Jets and jump into the sea to feel the excitement. Best place in Goa to explore Jet Skiing are Baga, Candolim and Vagator Beach. Get ready with your inflated rafts or boats to feel the stimulation of riding the waves and the rapids of Whitewater rafting at Mandovi River. 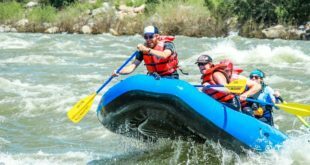 The route of the rafting will test your navigational skills, your teamwork, and the presence of mind. 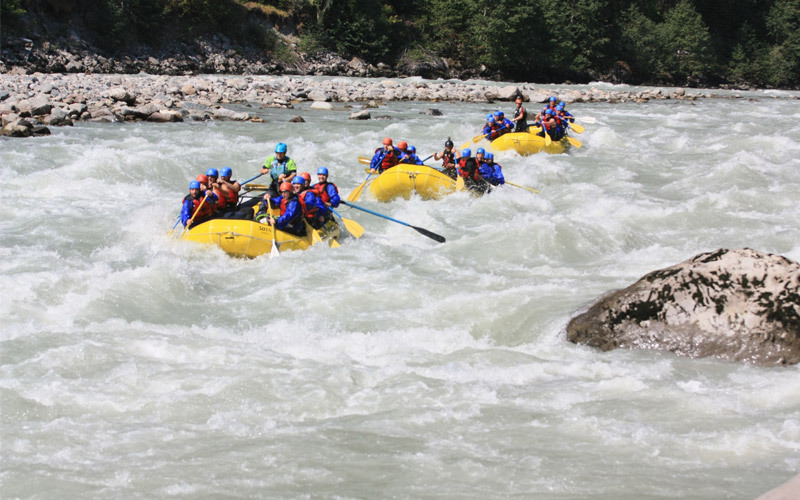 Each time you will perform the rafting you will face a unique challenge as waves do not have the same course. All Terrain Vehicles are meant for riding rocky, muddy, or woody terrains and riding such a vehicle is an experience you can never forget. Not many are aware that Goa provides you with this experience. 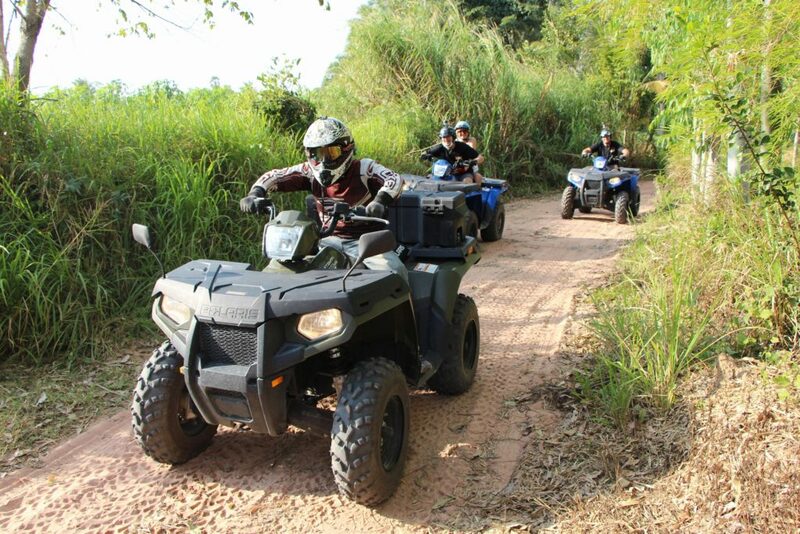 Run these strong bikes on rugged slopes, rocky jungles, muddy tracks, get the feel of roaring engines of the rocking vehicles. Slowly glide over the sea water at an altitude of 900 feet on a hot air balloon and feel the serene and tranquil atmosphere at that height. The amazing sports can be best enjoyed in South Goa. 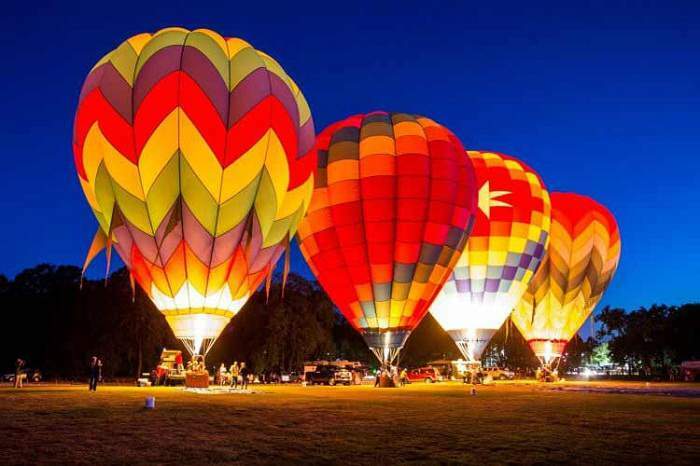 Enjoy the beaches, the greenery and the panoramic view of Goa on the Hot Air Balloon. On a Surfboard voyage the waves and feel the mix of both surfing and sailing. Your ability to balance on the waves is the essence of this sport. Beaches in the morning have the perfect wind to enjoy this game. Dona Paula is the best location for all – from a newcomer to and expert for the game. 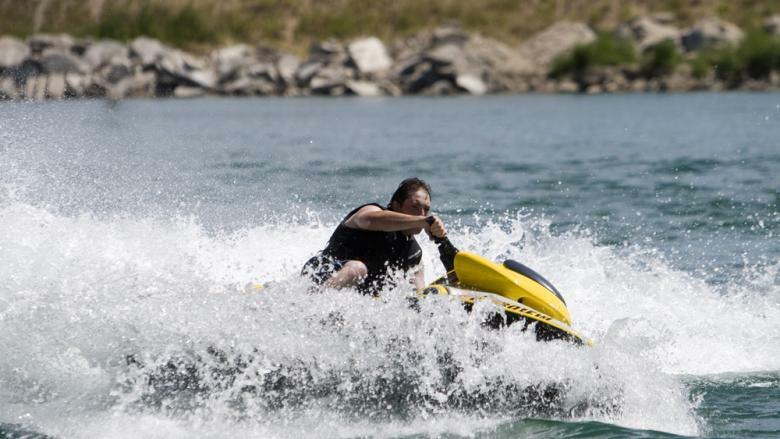 Mayem Lake is the best place to enjoy this sport, which is considered as the safest water game, yet not missing the adventure and thrill of water sport. The player is inside a transparent PVC ball which is inside a second huge transparent ball. The ball inside is hung with the help of strings and the outer ball is attached to a boat. When the boat moves over the sea water the person inside rolls and enjoys the game. Now this time on your visit to Goa if at all you do not try any of the above sports then don’t come back. 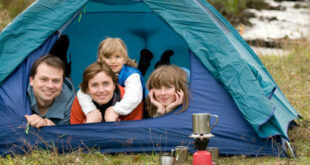 Extend you stay if you miss even one of them and come back only to plan your next visit.